Measuring social media ROI continues to be one of the hottest social media topics for 2014. 92% of marketers say that their social media efforts have generated more exposure for their business, but is this increased exposure actually translating into increased sales? The jury appears to still be out: 89% of marketers want to know how to measure social media ROI, but it remains a mystery. 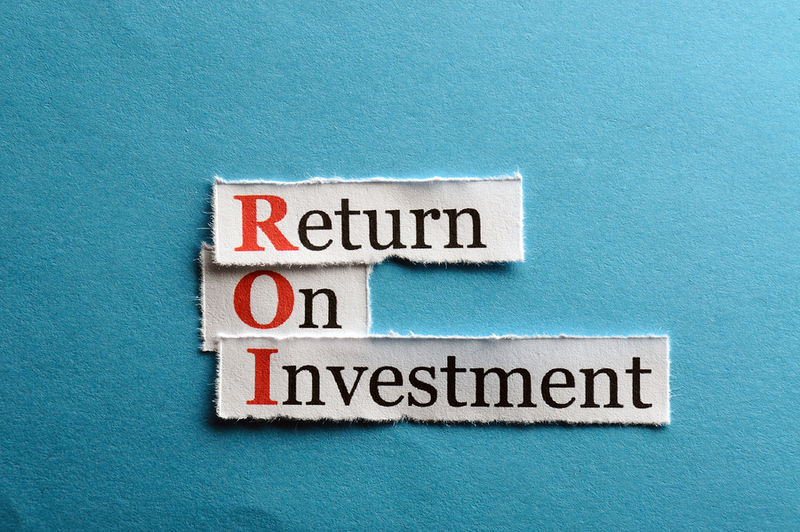 While some social media benefits can be difficult to objectively quantify, measuring social media ROI actually is possible. Here are the three key social media metrics that matter most for businesses today. Are your followers sharing your posts, commenting on your blogs, and engaging in a genuine dialogue with you and your content? Or are your tweets just hanging alone in cyberspace? Engagement metrics are the number of audience replies or comments per post. The higher your engagement rate, the better you understand your target customers and what motivates these individuals to communicate with your brand, according to Contently. A low engagement rate means that your followers are not motivated to interact with your content or business. For example, if you tweet five or six times per day, but rarely have any of your tweets favorited or retweeted by your followers, then you may need to rethink the originality and relevance of your content to ensure that it is resonating with your followers. Traditionally, the number of social media ads that an individual could purchase limited the reach of advertising. Thanks to the explosion of digital advertising in social media platforms, this is all changing. For example, let’s say your business has a modest number of Twitter followers (maybe 2,000), but that a few of these followers are really big industry leaders. Those leaders retweet something you post to their followers, which then gets re-tweeted again. After a series of retweets, your content could be reaching over one million people. This is inherently what amplification rate is all about: (1) quantifying the reach of your network and (2) identifying what content you create is the most popular and, consequently, brings the greatest value to your business. The applause rate measures your audience’s perception of post quality, according to the Social Media Strategy Summit. Since perception of quality can be very subjective, measuring applause rate is critical to seeing if your content actually resonates with your audience – or if you are just assuming that the things you are posting are relevant and funny, but in reality, they are actually falling short. While the number of “likes” a Facebook post receives may not correlate directly with new customers, this metric is still an important tool for taking your audience’s pulse. A low applause rate means your content is missing the mark and failing to truly resonate with your audience.